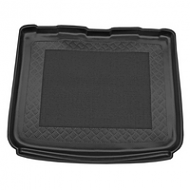 RENAULT SCENIC BOOT LINERS come with anti slip rubber inserts and lipped edges. 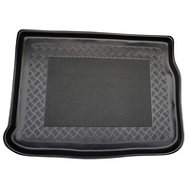 Fully waterproof and flexible. 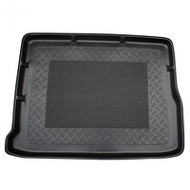 Perfect fit boot liners for the Renault Scenic.